Our tooling is designed for man made materials like MDF and Particle Board, as well as solid surface material. The accuracy of the cut equals the quality of the fold. The quality of the fold is a direct reflection of the quality you present to your customers. 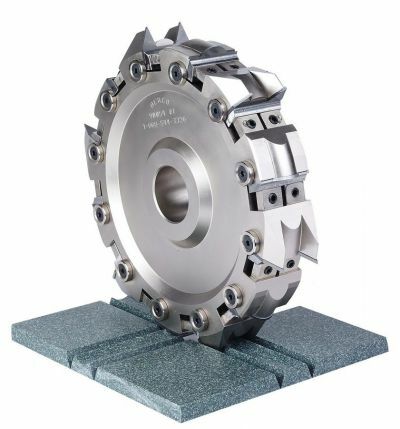 When you need miter fold tooling done right, choose the experts who know about glue allowance, angle adjustment for specific materials, and machine variations.